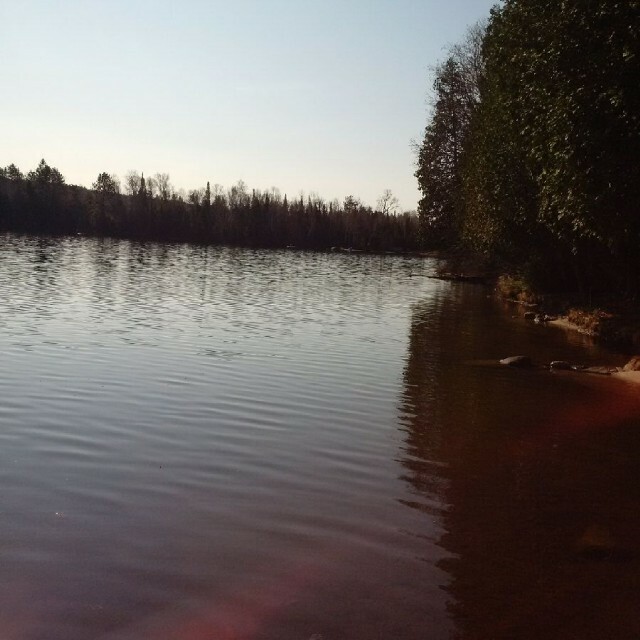 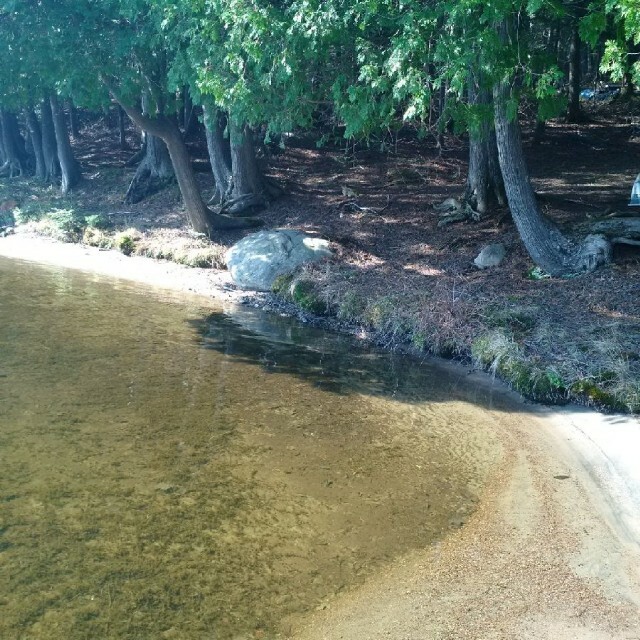 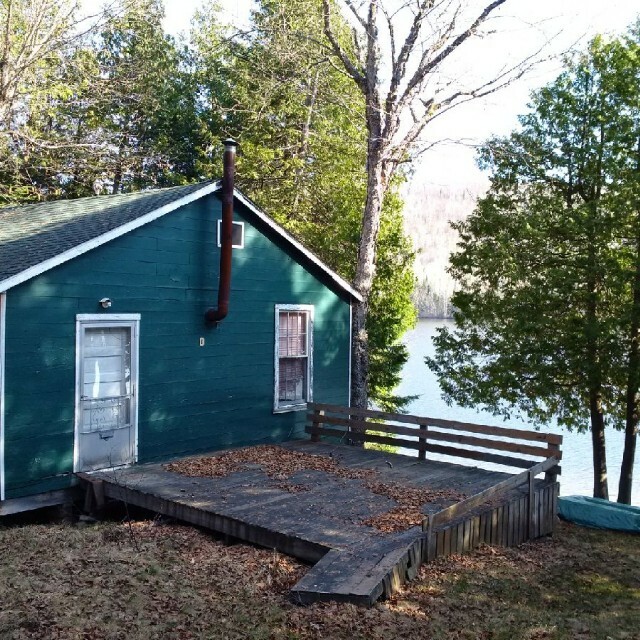 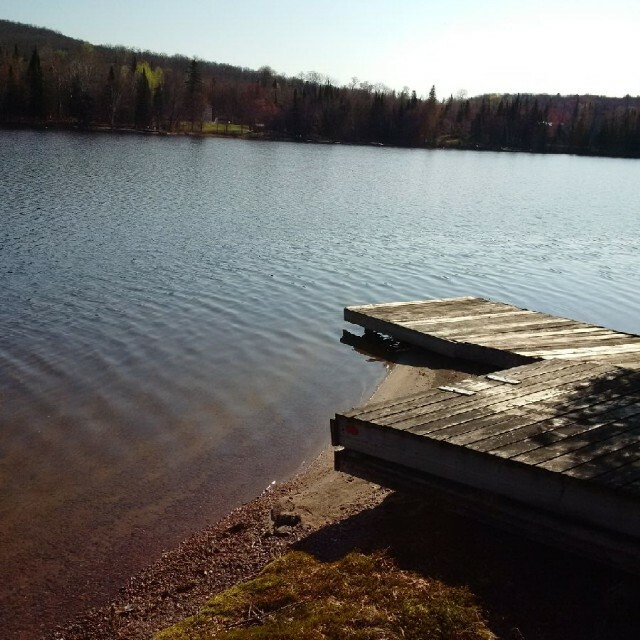 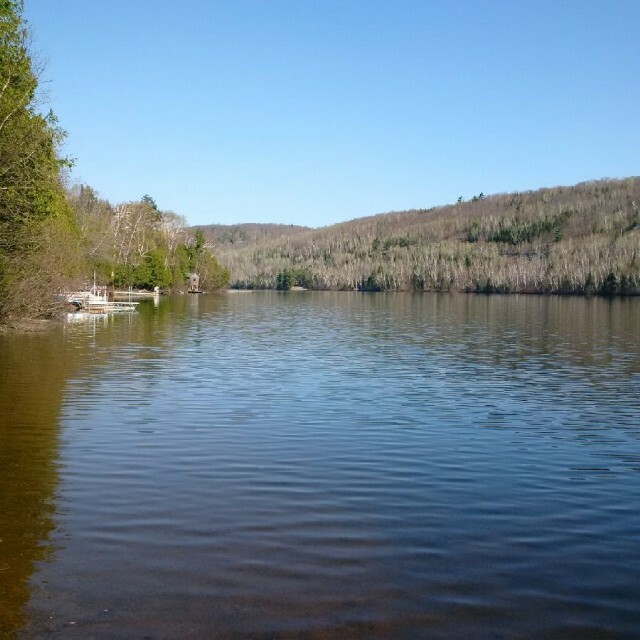 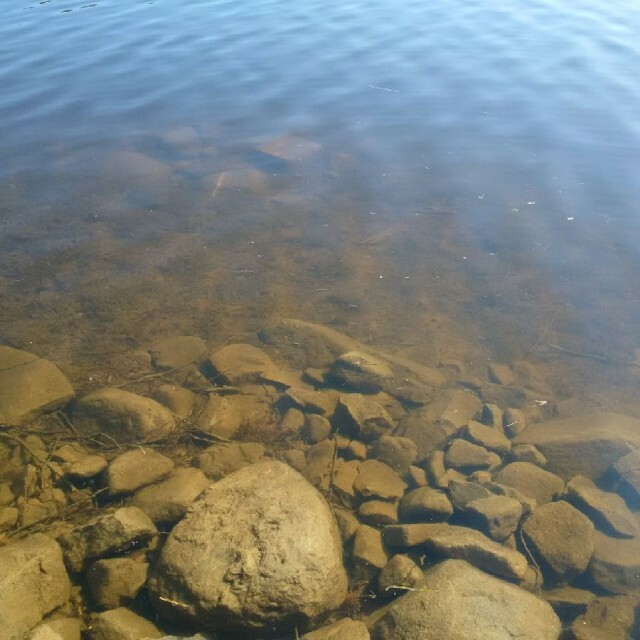 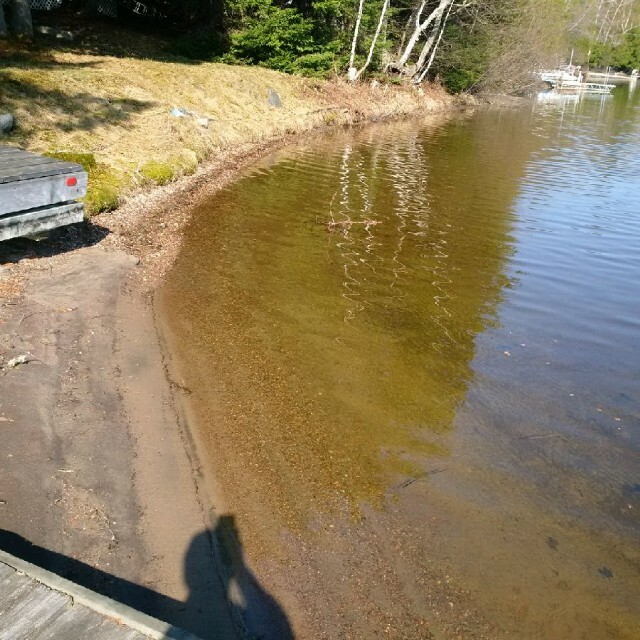 enjoy all that trout lake has to offer from this rustic family cottage or plan and build your dream home on this private cedar lined, gorgeous waterfront property. 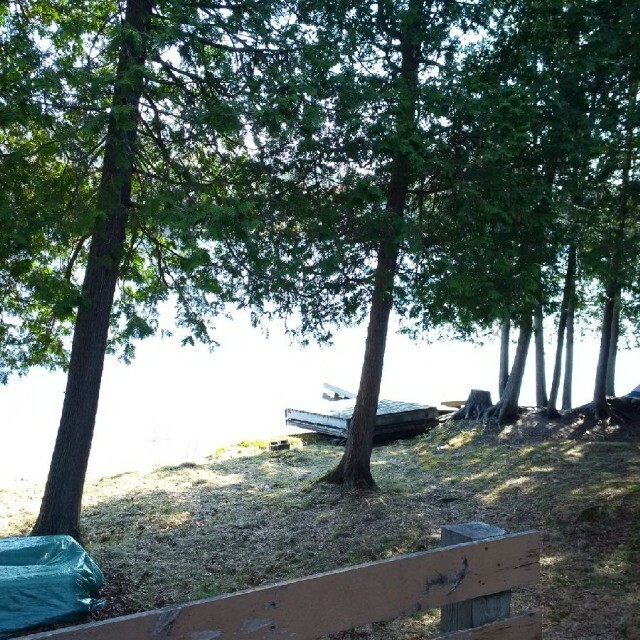 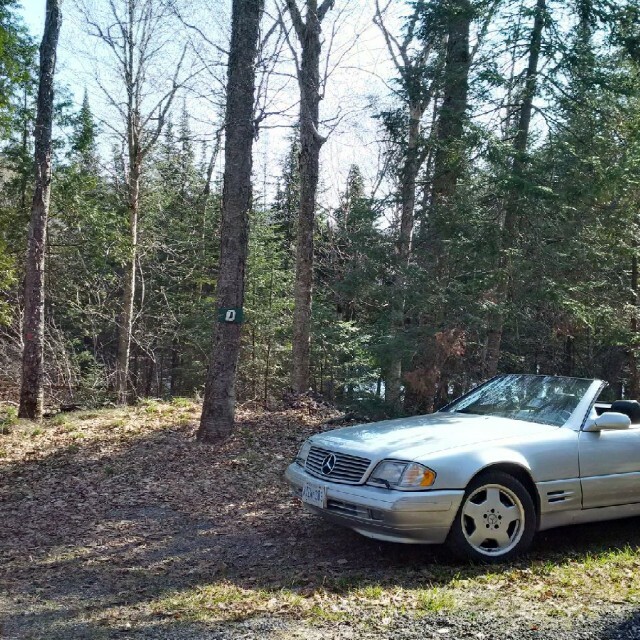 the property is over 4 acres which gives you plenty of room to build a home and garage that will conform to the city of north bay`s current building requirements. 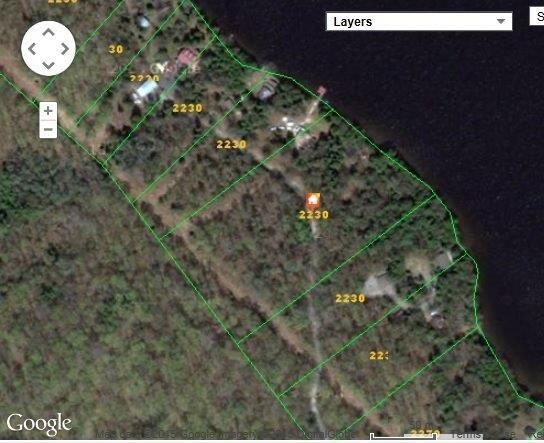 this much property on trout lake is very rare indeed.